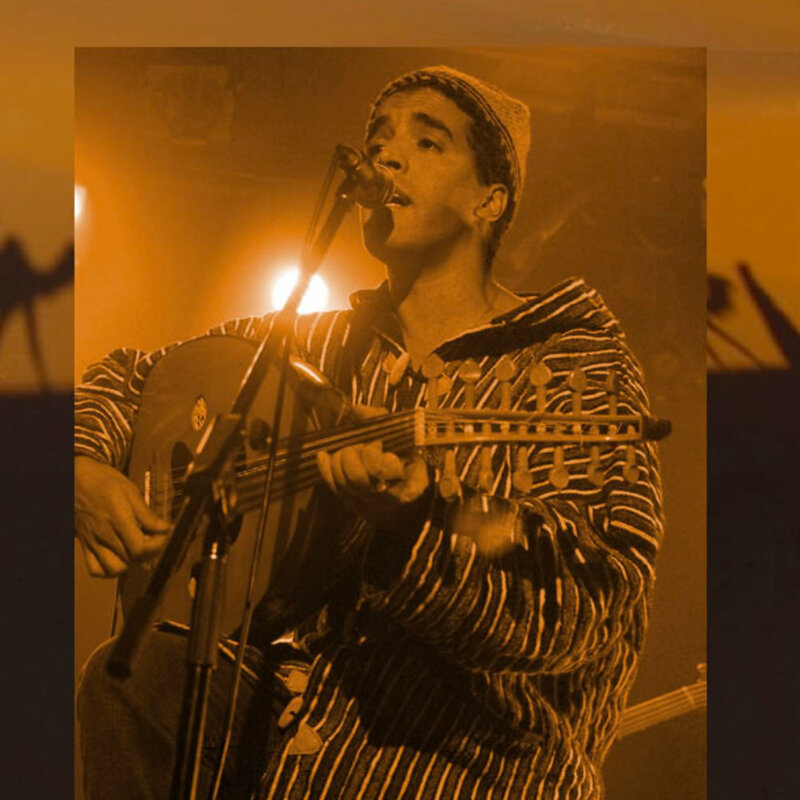 Hassan El Hadi is an accomplished writer and singer, as well as an Oud player originally from Marrakesh, Morocco; crossroads of the diversity of Moroccan music in which he grew influenced by its melodic rythms during the Annual Popular Arts Festivals, the quotidian market of Jemaa el Fna place as well as during many other local festivities and ceremonies. Leader and creator of the Hassan el Hadi music band since his arrival in Quebec in 1995, his musical career is in constant progress. He graduated from the Marrakesh Music Conservatory where he received the Best Oud Player award in 1994. He plays the banjo, the haihoui (Rectangular instrument in Camel skin with a long-fretted neck) and percussions. He not only played with a great number of music bands in the Middle-East and Asia, he also worked with musical organisms from Occidental classical music and Afro-Cuban rythms. During the 2—3 Spring, he went on a 3-month-long music tour in Egypt’s biggest cities, which he did conjointly with one of Egypt’s best Oriental Jazz bands.